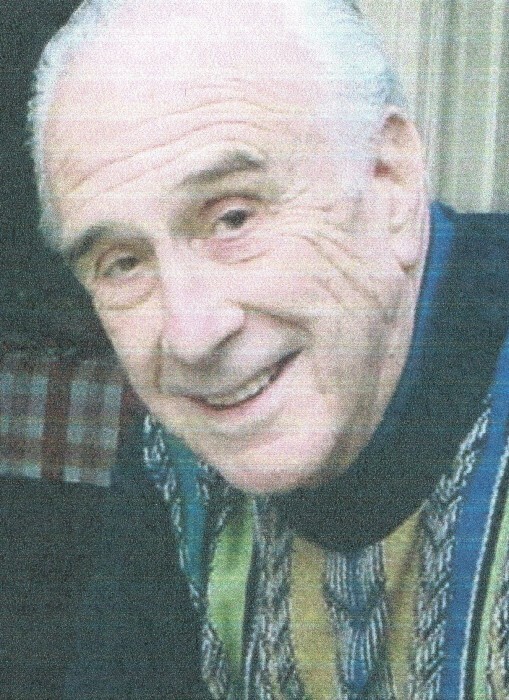 Arnold Stuart Bendet of Rock Hill, SC, formerly of Lake Wylie, SC passed away Saturday, April 6, 2019 from complications from surgery. Mr. Bendet was born May 27, 1928 in New York, NY, the son of the late Harry and Rose Bendet. He was the husband of the late Irma Bendet (passed in 2015). Arnold was a graduate of Kings Point Merchant Marine Academy in New York. He was a talented saxophone and clarinet player who had his own jazz band for a number of years. They moved from NY to CA, NJ then to South Carolina where they made many friends along the way. Mr. Bendet was an Honorary member of River Hills/Lake Wylie Lions Club, and he and Irma were longtime volunteers at Piedmont Hospital in Rock Hill, SC. He was the loving father to Hallie Preskill and Debra Dagilus, and was a grandfather and great grandfather. Memorials may be made to River Hills/Lake Wylie Community Foundation, P.O. Box 5016, Lake Wylie, SC 29710.